No Power. No Telephone. No internet. No T.V. No Transport. 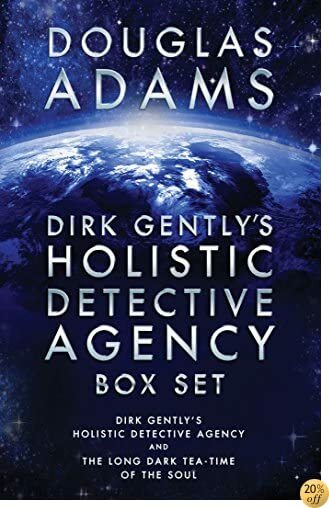 Nothing.What will you do when the world as we know it stops?For Kate Wolfe, the answer is simple - whatever it takes to protect her family.For Bob Jackson and his militia, it's the day they've been planning for. The day they take control.When the two collide, as the city of Boise falls to ruin, nobody can predict how things will end. 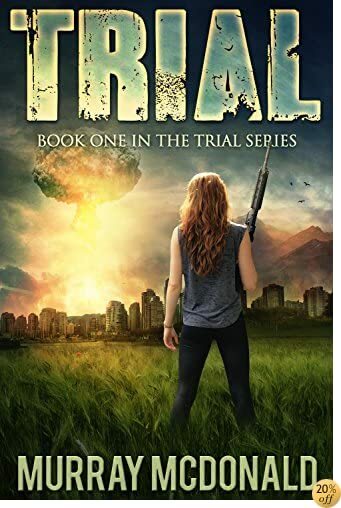 Trial is a new Post Apocalyptic/Dystopian EMP thriller from best selling author Murray McDonald.